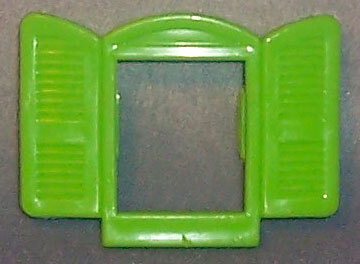 Description: Large green plastic window frame, slightly curved top, shutters on each side. 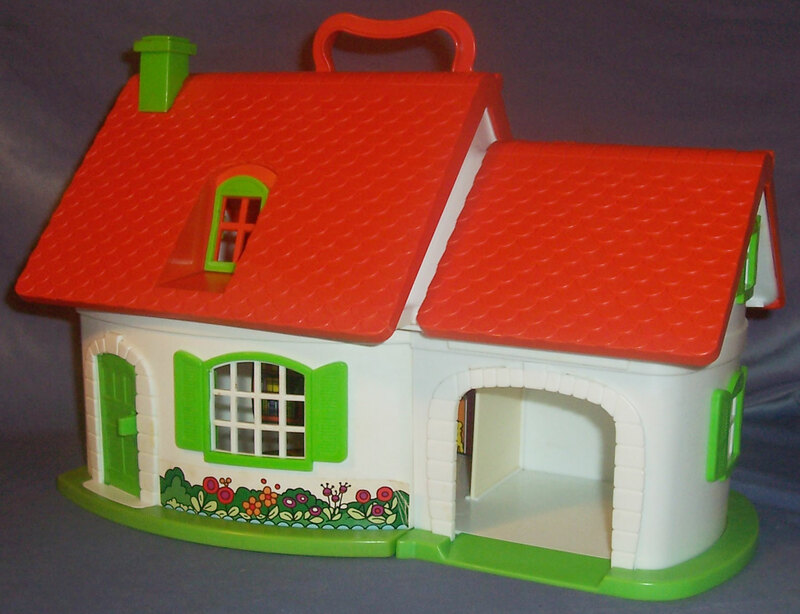 Description: Large orange plastic window frame, slightly curved top, shutters on each side. Other: Attaches to the large window opening on the front wall (beside the front door) on the #591 Cottage and Playhouse at Pooh Corners. Description: Square green window frame with a green arched top and shutters on each side. Description: Square orange window frame with an orange arched top and shutters on each side. 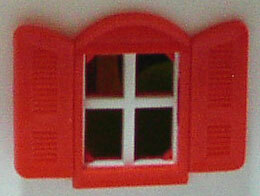 Other: Attaches to any 1 of the 4 windows on the sides and back of the #591 Cottage and Playhouse at Pooh Corners. 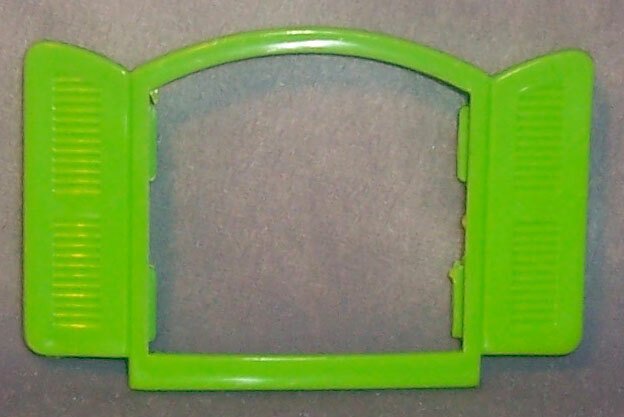 Description: Square green window frame with a green arched top (no shutters). Description: Square orange window frame with an orange arched top (no shutters). Other: Attaches to the window on the #591 Cottage and Playhouse at Pooh Corners roof. 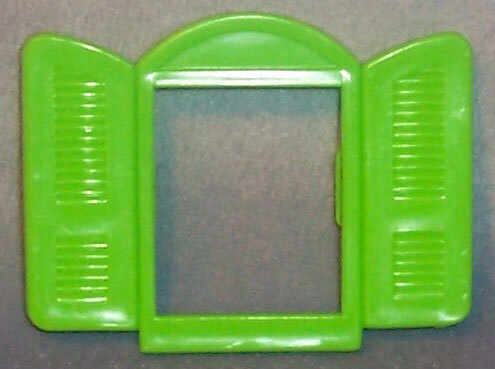 Description: Small square green window frame with a green arched top and shutters on each side. 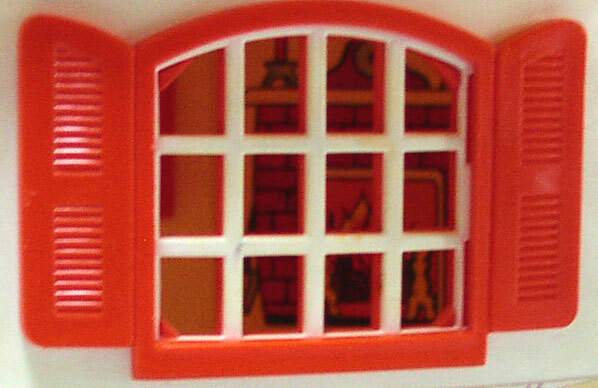 Description: Small square orange window frame with shutters on each side.